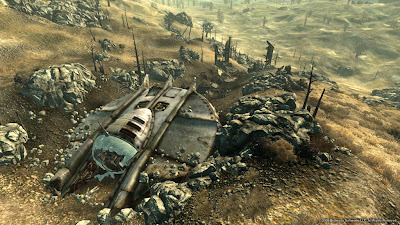 Fallout 3: Mothership Zeta takes you out of the wastelands and into the last frontier – Space… After following the source of a strange distress call your abducted and taken to the Mothership where you must battle your way out and find salvation. Use the Alien technology to your advantage and gather the needed information to save your home planet from their nefarious plots. Watch for our review of Fallout 3: Mothership Zeta in early August.